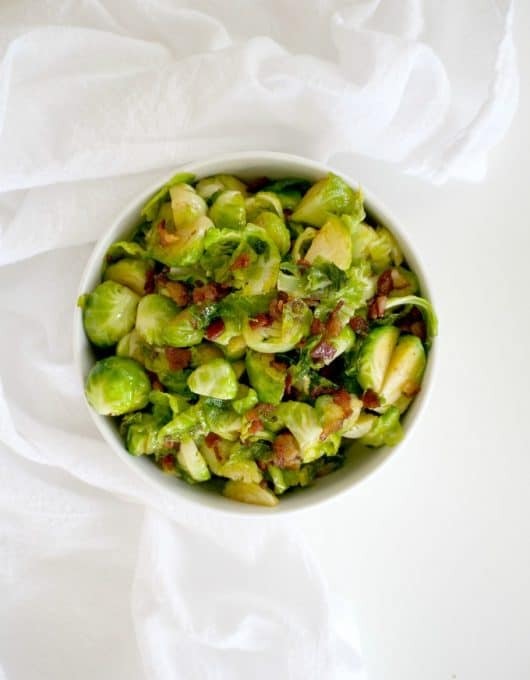 Maple Bacon Brussels Sprouts – Brussels sprouts cooked in a skillet with bacon, some brown sugar and maple syrup. 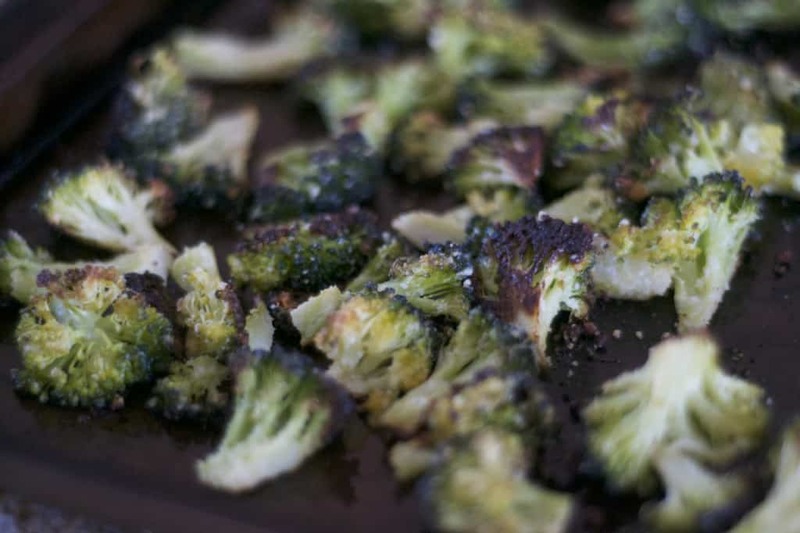 This is a great side dish to serve with any dinner and will convert your Brussels sprouts hater. You know, up until March of this year, I had never tasted a Brussels sprout. I was nervous to, too! I don’t know why, I think it’s probably because they look like they’re healthy and aren’t going to taste that great. 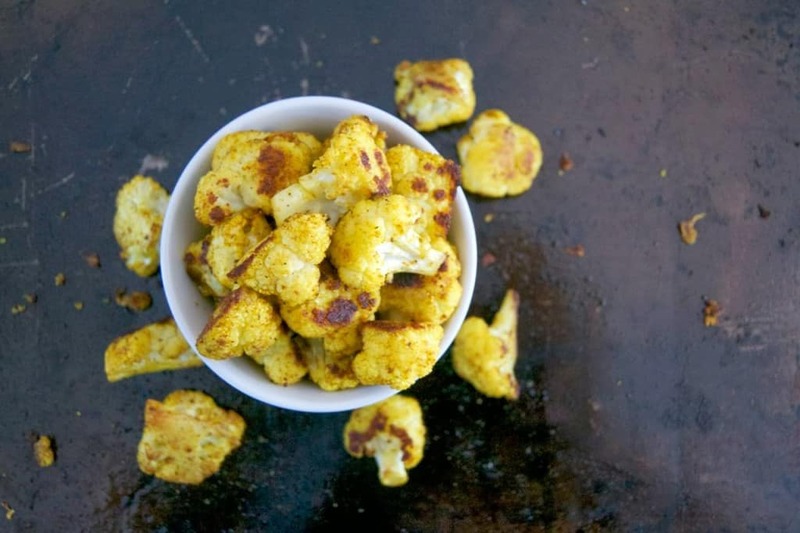 Face it, they’re vegetable balls. Who wants to eat a ball made of a vegetable? Not me. I was at our Bake N’ Blog retreat in Myrtle Beach which Dixie Crystals (a sugar company) so kindly sponsored. One of the recipes we made (actually, I made them) were their Brown Sugar Bacon Brussels Sprouts with Candied Walnuts. Oh, my goodness! I made them when I returned home for my family and Kurt was like, “Whoa!! What are these things”?? I guess he liked them. Who knew that these little green things would come into our lives and create such a frenzy. 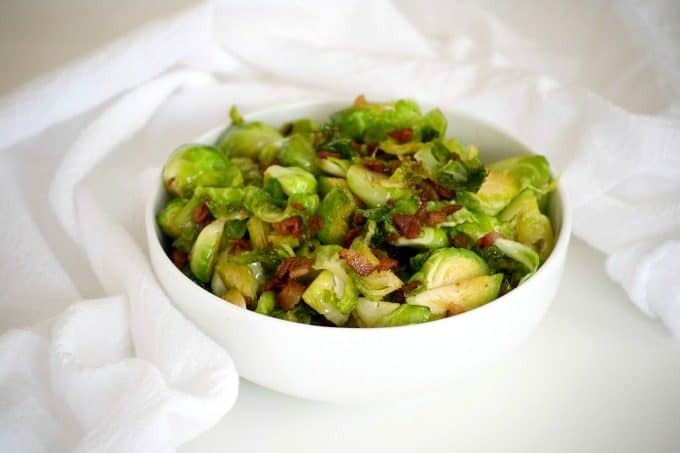 So, I tweaked the Dixie Crystals recipe to give you these Maple Bacon Brussels Sprouts. 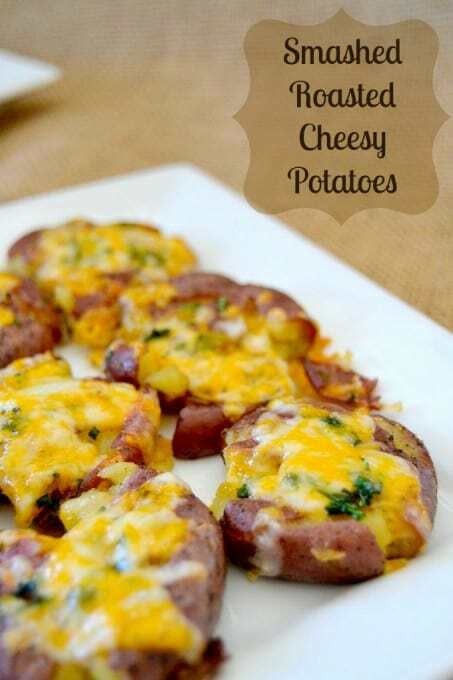 I like them just as much and the recipe is without the walnuts. 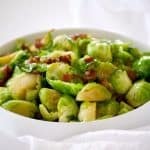 These Maple Bacon Brussels Sprouts are Brussels sprouts cooked in a skillet with bacon, some brown sugar and maple syrup. 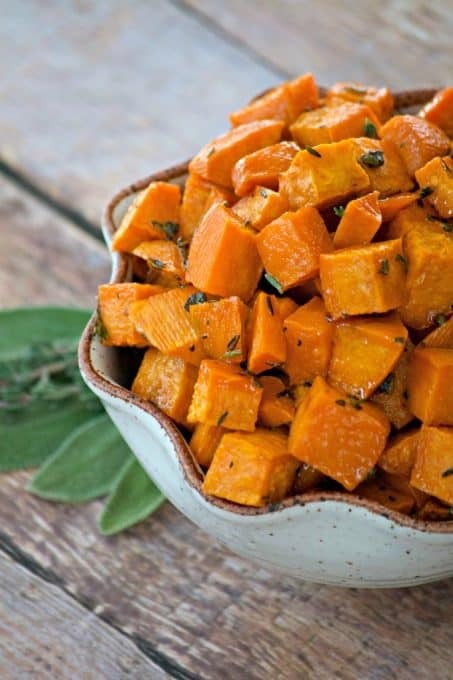 This is a great side dish to serve with any dinner and will convert your Brussels sprouts hater. Cut the Brussels sprouts either in halves or quarters depending on their size and place into a bowl. In a large skillet over medium-high heat, cook the bacon until crisp. 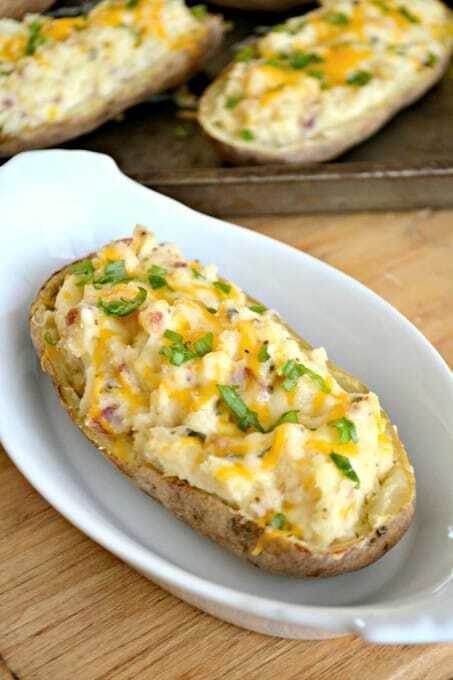 Remove from skillet and place onto a paper towel covered plate. Put the brown sugar and maple syrup in the skillet and whisk to mix. Add the Brussels Sprout and toss to combine. Cook for 8-10 minutes on medium-high until soft. 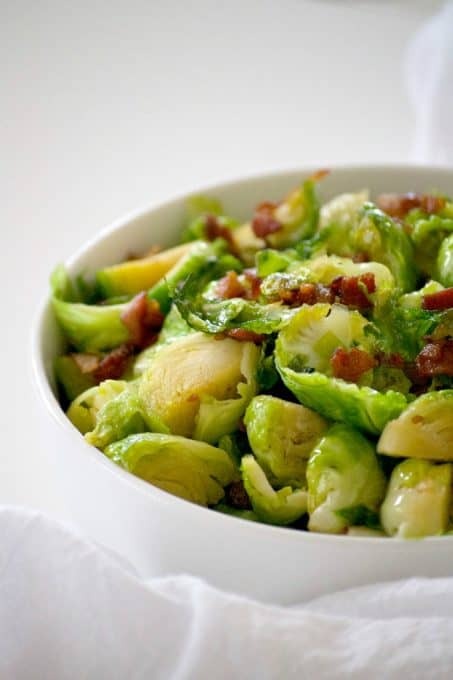 Here’s another great recipe for Brussels Sprouts, too!